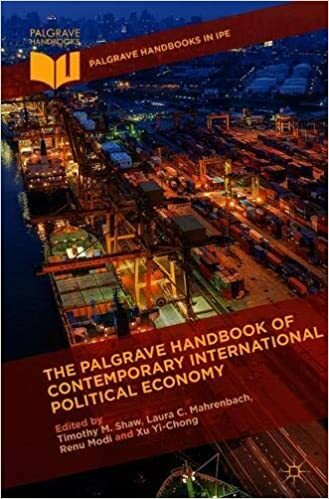 Published 35 years after Palgrave Macmillan’s landmark International Political Economy (IPE) series was first founded, this Handbook captures the state of the art of contemporary IPE. It draws on the series’ history of focussing on the oft-neglected study of the global South. Understanding these issues is of critical importance to better comrehend and anticipate current and future global transformations. This Handbook is the ideal primer for all scholars, practitioners and policy makers looking to do so.